A pair of masterpieces by the celebrated American artist Georgia O’Keeffe will lead a Sotheby’s sale of contemporary art in New York next month. 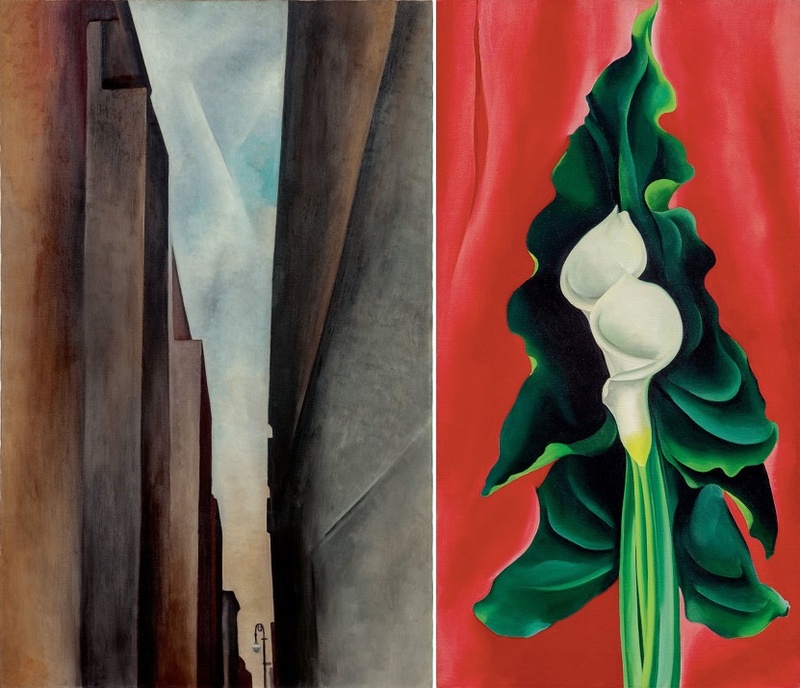 Her New York cityscape ‘A Street (1926), and the iconic flower painting ‘Calla Lilies on Red’ (1928), will be offered on November 14 with estimates of $12 – $18 million $8 – $12 million respectively. A third painting, ‘Cottonwood Tree in Spring’, will also be sold at Sotheby’s American Art Auction on November 16, with an estimate of $1.5 – $2.5 million. 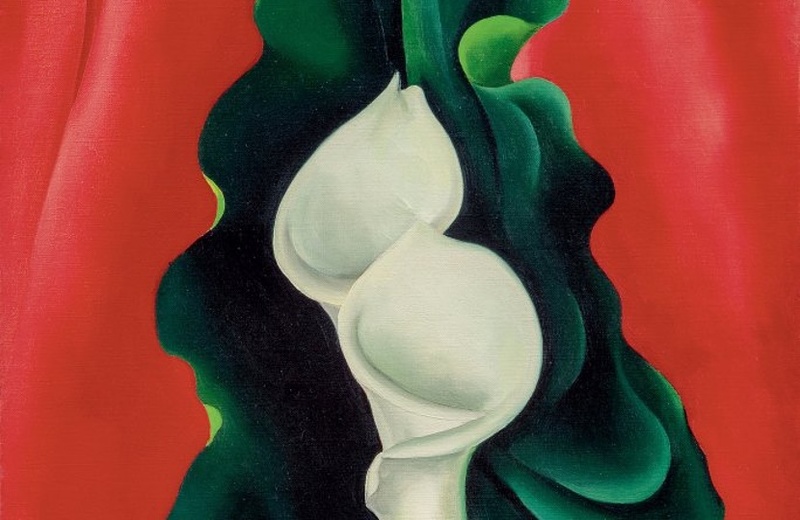 “Georgia O’Keeffe remains one of the most singular artistic voices of the last century – nothing looks like an O’Keeffe – and the diversity of this particular group of paintings touches upon the breadth and depth of her iconic career,” said Grégoire Billault, Head of Sotheby’s Contemporary Art Department in New York. 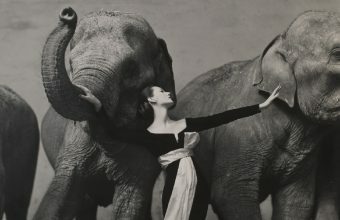 The three important works will be offered from the collection of the Georgia O’Keeffe Museum in New Mexico to benefit its acquisition fund. Back in May 2014, the museum sold O’Keeffe’s iconic flower painting ‘Jimson Weed/White Flower No. 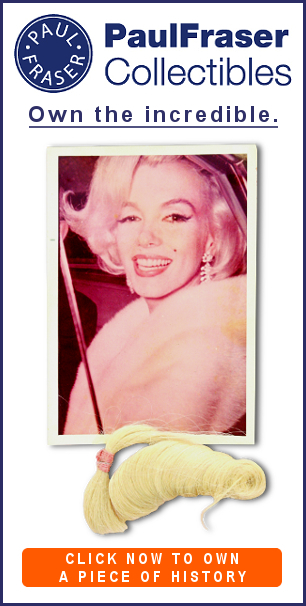 1’ at Sotheby’s for $44.4 million, achieving an auction record for any female artist which remains to this day. “Museum leadership, with the endorsements of the donors and Board of Trustees, selected these works to de-accession after very careful and thoughtful consideration,” said Robert A. Kret, Director of the Georgia O’Keeffe Museum. O’Keeffe created her series of New York cityscapes between 1925 and 1929, whilst living with her husband, photographer Alfred Stieglitz, at the Shelton Hotel in Manhattan. The couple’s 30th floor apartment gave her spectacular views across much of the city, and she was inspired by the modern skyscrapers which dominated the skyline. 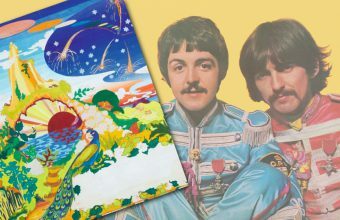 When she began the series, many people – including her husband – tried to dissuade her from a subject that was considered too masculine for a female artist to approach. 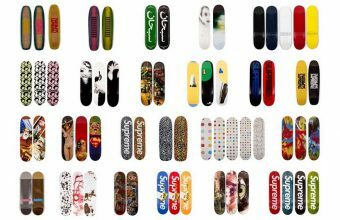 “I began talking about trying to paint New York. Of course, I was told that it was an impossible idea-even the men hadn’t done too well with it,” she later recalled. Today her New York paintings are regarded as masterpieces of Modernism, and mark her out as a female artist far ahead of her time. The New York paintings were in stark contrast to the flower paintings for which O’Keeffe is better known. These vibrant, colourful canvases, with their delicate natural forms, came to define O’Keeffe as an artist and remain iconic to this day. Between 1918 and 1932 she produced more than 200 flower paintings, and ‘Calla Lilies on Red’, dating from 1928, was one of eight works depicting the plant she created during the period. In 1929, as her marriage began to falter, O’Keeffe sought to escape the confines of New York and began spending time in New Mexico, where she fell in love with the natural beauty of the region. Over the next 20 years she made regular trips until moving there permanently in 1949, following the death of her husband. 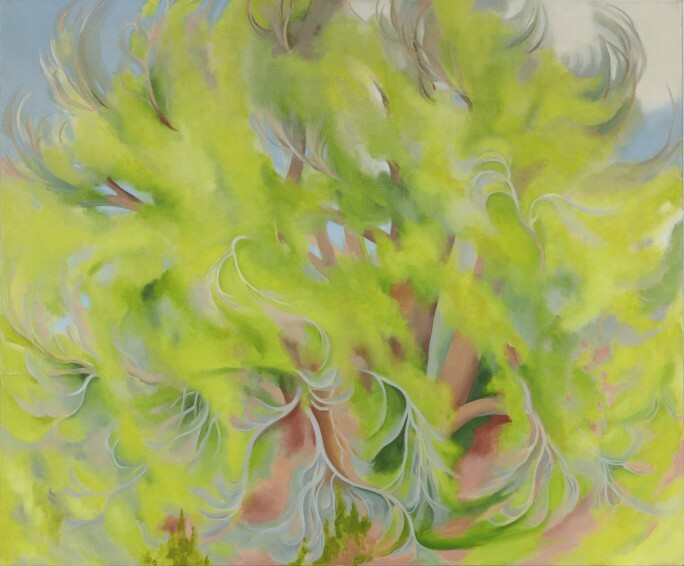 ‘Cottonwood Tree in Spring’, painted in 1943, is one of her many works depicting New Mexico’s plants and trees which inspired her for the rest of her life.